Located just 10 km. 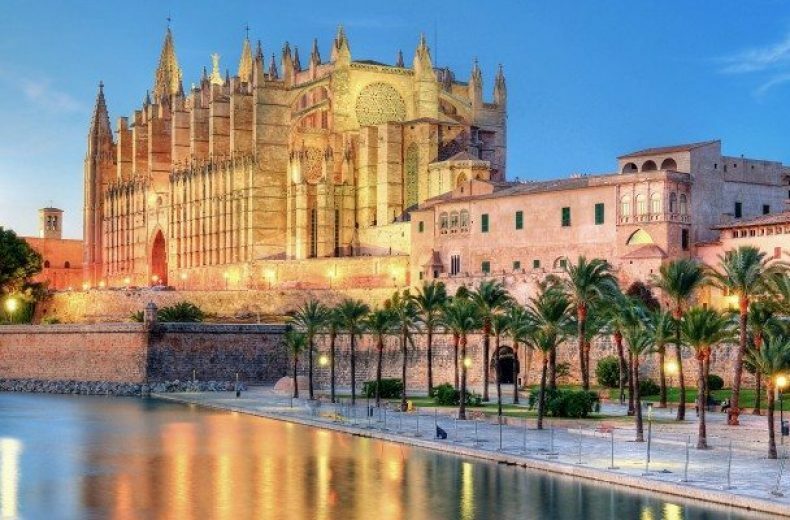 from the centre of Palma and 16 km from the airport, this lively port is a popular location for yacht owners. 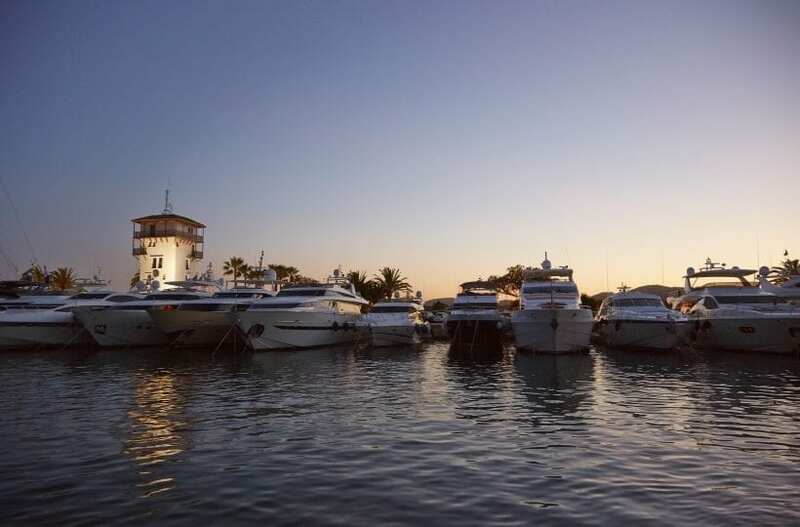 The port boasts over 600 mooring spaces ranging from 8-60 metres in length and a variety of facilities for those who choose to berth their yachts here. There is an array of high quality restaurants, bars, luxury fashion boutiques, perfumeries, and nautical companies – in fact everything a berthholder could need while not out on the open seas. 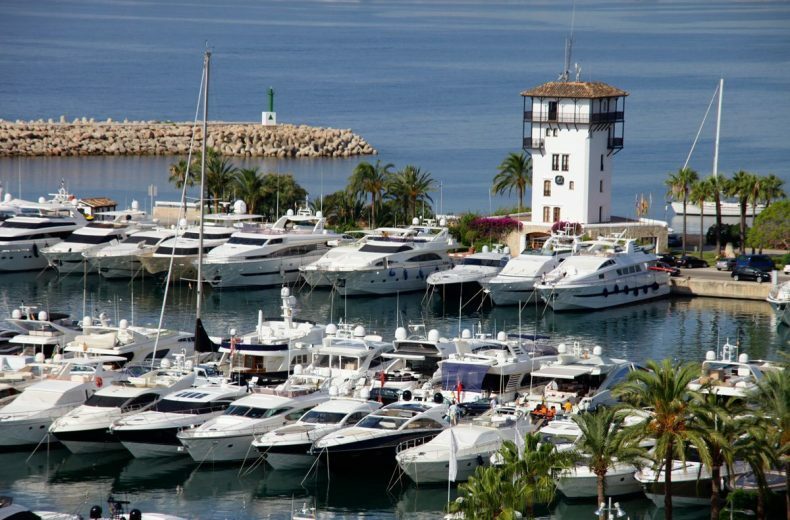 Throughout the year Puerto Portals is host to a number of lively cultural and social events, as well as sailing regattas, giving this bustling port additional colour and life. 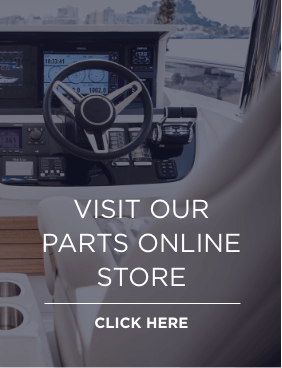 With long standing and well-trained staff, and with years of product knowledge, we can help both would-be and existing yacht owners find the right yacht for them.